The $367.25M Engineering and Integration ISS Contract will ensure that the Land Command, Control, Communications, Computers, Intelligence, Surveillance and Reconnaissance system is fully integrated. The $197.75M Transition Software ISS Contract will support the software that helps the integration of various data points such as GPS-based position reporting into a single system so that the decision-making to be timely and informed. The $56.50M Cyber Security Engineering ISS Contract will support the protection of the Land C4ISR data systems from theft and damage of the information they contain. The Canadian Army, as any other, depend on its communications and information systems that assist the coordination and conduction of modern operations. Therefore, the task of General Dynamics together with Calian, Scalar Decisions and DLS Technology Corporation under the above mentioned three contracts is to offer an improved ability for assisting the protection of these systems. 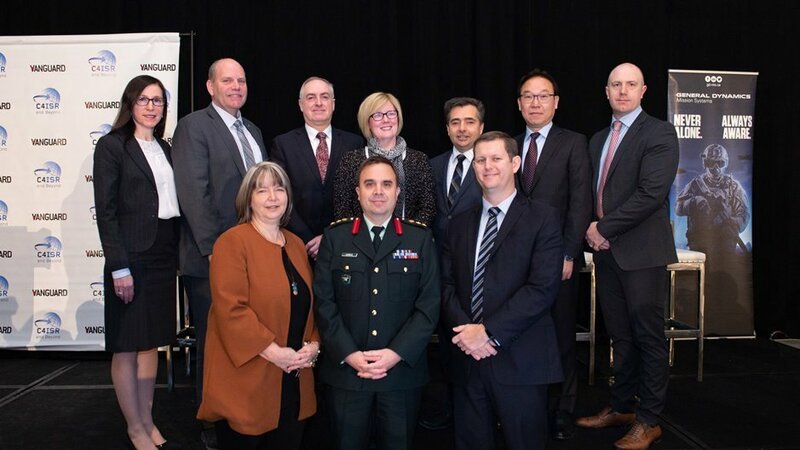 General Dynamics Mission Systems–Canada is one of the largest defence and security companies in Canada and is a world-class prime contractor and systems integrator for military and public safety applications. It is headquartered in Ottawa, Ontario. It offers advanced system solutions to Canadian and international customers.